Katharine is the author of Alignment for Success: Bring out the Best in Yourself, Your Team and Your Organization. • Right People, Right Results, Right Now! • The Hard Way or The Easy Way? You Choose! 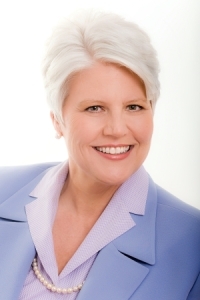 Since 1985, Katharine has served continuously as a member of various non-profit and professional association boards including the global board of the International Coach Federation (1998-2000), Arizona Society of CPAs (2000-2004), Arizona Chapter of the National Speakers Association (2012-2014), and Arizona Business Leadership, Inc. (2002-2005). She is currently a member of Charter 100 of Phoenix, the International Coach Federation, the National Speakers Association, and the American Institute of CPAs. Click for Katharine’s bio in PDF.